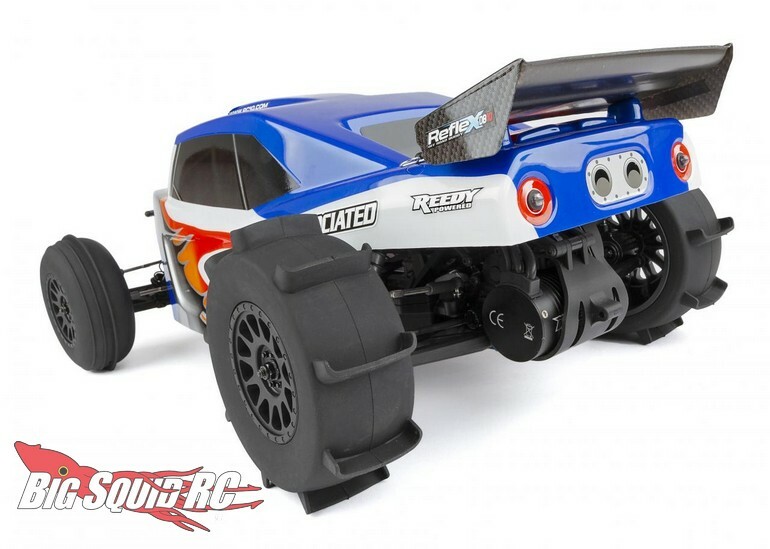 Team Associated Reflex DB10 Paddle Tire Edition « Big Squid RC – RC Car and Truck News, Reviews, Videos, and More! The Team Associated Reflex DB10 Paddle Tire Edition is street priced at $299, or you can get it as a LiPo combo with battery & charger at $359. 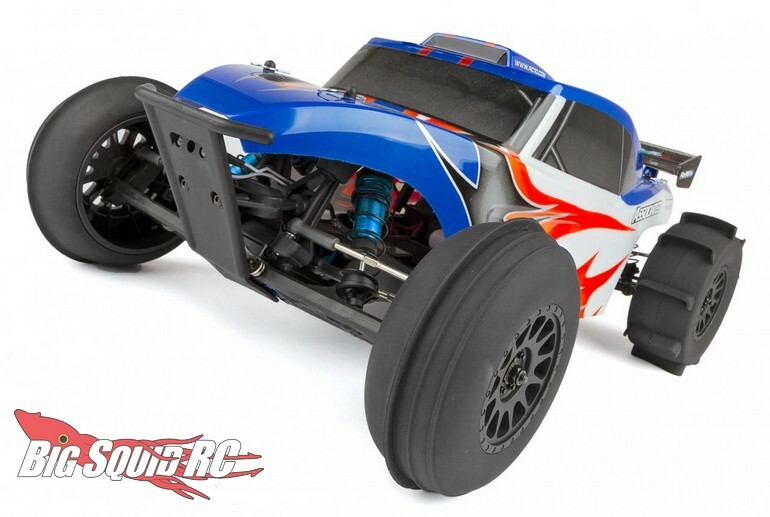 Read more Team Associated News right here on BigSquidRC.